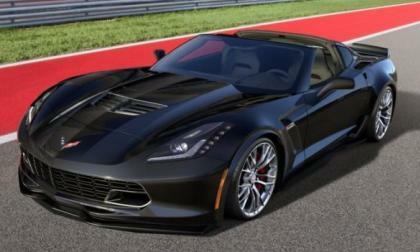 The National Corvette Museum will give away a 2015 Chevrolet Corvette Z06 this Thursday as part of their fundraising raffle program and if you didn’t get a ticket for the Z06 raffle, you have another chance to win a new Corvette from the Museum later this month. 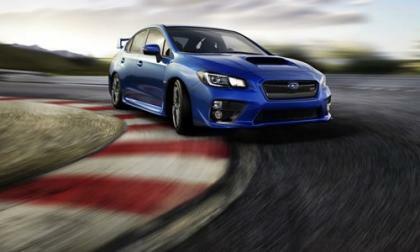 The new-generation 2015 Subaru WRX STI continues to be a popular car for Subaru around the globe. What’s happening with STI in the UK? 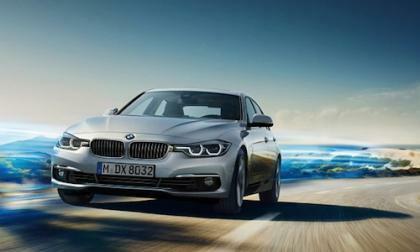 BMW has announced they will launch a new 2016 BMW 330e plug-in hybrid. 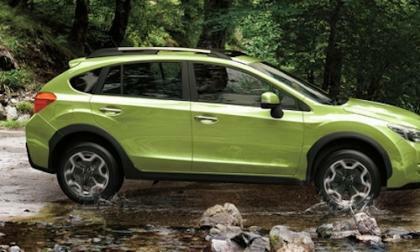 Subaru Australia has announced a new 2015 Special Edition XV model. 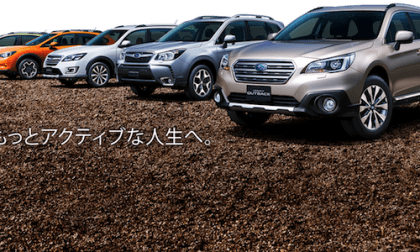 How is Subaru attracting more new buyers with XV? 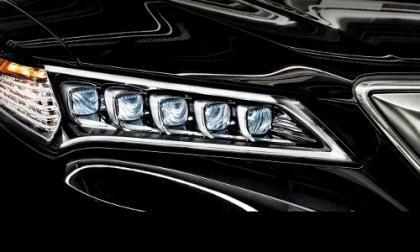 In a recent night-driving road test of 2015 TLX, Torque News-Acura was astounded by the near-day-light illumination of Acura's latest Jewel Eye LED 5 projector beam headlamp technology. We believe Jewel Eye is the white-brightest and safest night-driving illumination, day-time running light assesory in the automotive world today. I was able to check out the Tesla Model S 70D, which is the newest configuration, and now the entry level Model S. The vehicle has a range of 240 miles on a single charge. All three of us that were in the vehicle were highly impressed by the instant acceleration, which Tesla Model S 70D vehicle can deliver. Many have said that electric cars are bloated up golf carts that are slow, and only to be used for a commute to work and back. That is not true. Take a look at this video and you may be convinced in the otherwise. 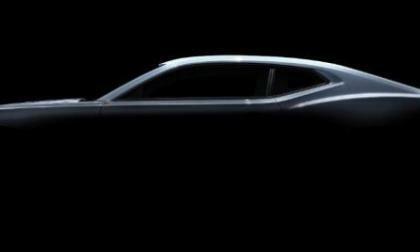 General Motors dropped the final set of teaser images of the 2016 Chevrolet Camaro, this time showing us the side profile and the center of the grille – both of which give us our best official view of the 6th gen Camaro thus far. 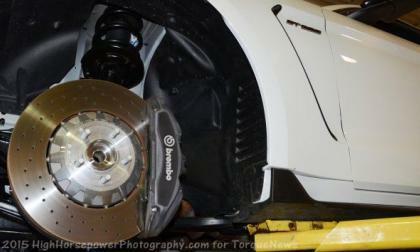 Do you have a BMW, MINI, or another car that uses run-flat tires? 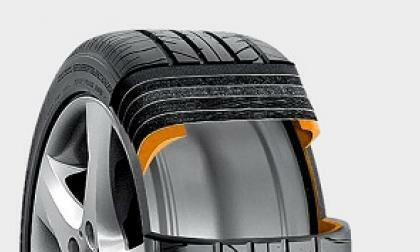 Did you know that many tire manufacturers offer a free road hazard warranty? Neither did we. 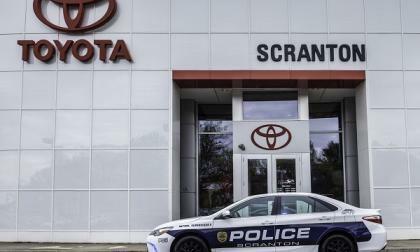 Is that a 2015 Toyota Camry or a police car behind you? Yes. Have you ever wondered why the police are polite enough to always drive the same three models so we can spot them a mile away. What if Camrys were police cars? Read more about Is that a 2015 Toyota Camry or a police car behind you? Yes. Subaru has five models, the 2015 Outback, Forester, WRX, Legacy, and Levorg that have achieved JNCAP’s top safety rating. Why is Subaru rated so high? 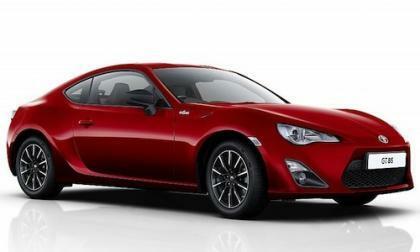 Toyota released information on the new 2016 Toyota GT86 and says a new special edition model will be released this summer. 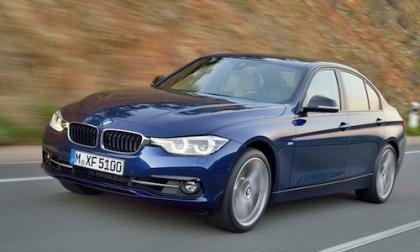 The new 2016 BMW 3 Series lineup gets a refresh and a new 340i features new 320hp TwinPower turbo engine. 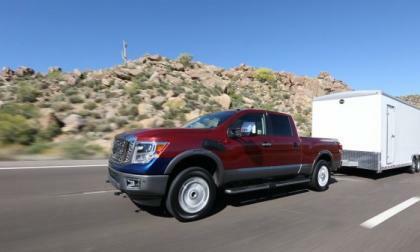 The aftermarket accessory business is huge for pickup trucks and Nissan knows that to make the Titan XD a success, they'll have to make sure that the accessory businesses that bring the bling will be ready when the new truck hits showrooms this fall. 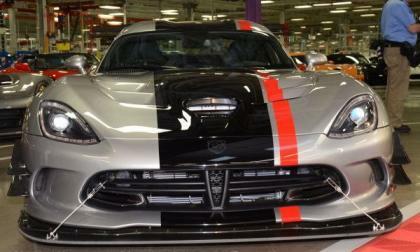 Today at the Conner Avenue Assembly Plant in Detroit, the 2016 Dodge Viper American Club Racer made its grand debut with a host of features that the company promises will make the new ACR the fastest street legal Viper ever – and that is a serious claim. 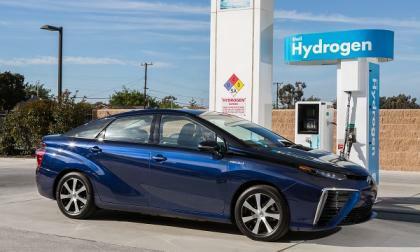 Starting in October the battery electric vehicle will have some more competition. 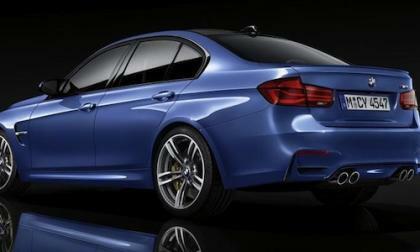 BMW has given us a glimpse of the new 2016 M3 Sedan and it gets a few changes inside and out. 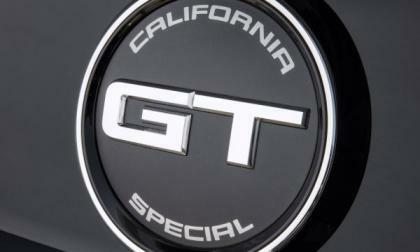 Ford Motor Company has just issued the image above, showing the rear deck lid badge of the 2016 Ford Mustang GT California Special, which the company states is just one of the new packages coming for the 2016 model year pony car. 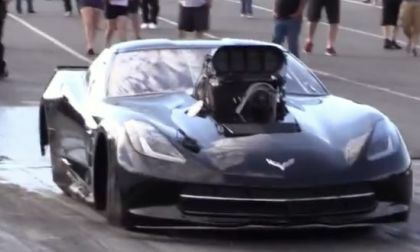 A video has surfaced online showing a super modified 2014 Chevrolet Corvette Stingray that is packing some 3,500 horsepower – making it what I believe to be the quickest and the meanest looking C7 in the world. 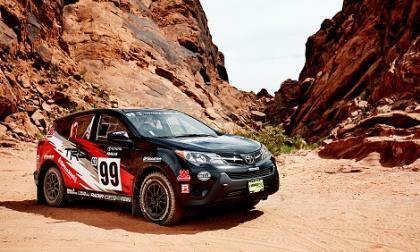 Toyota’s 2015 RAV4 goes rally racing. OK it’s not a Subie STI, but is still cool. Sort of. 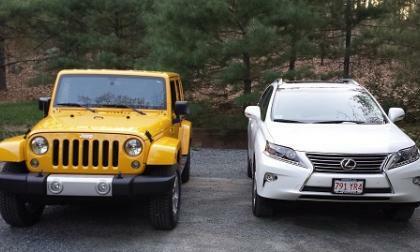 2015 Lexus RX 350 AWD vs. Jeep Wrangler Unlimited Sahara 4x4 – which to buy? In this matchup of seemingly unrelated vehicles, we compare two darlings of suburbia to highlight the strengths of each. Which would you choose? 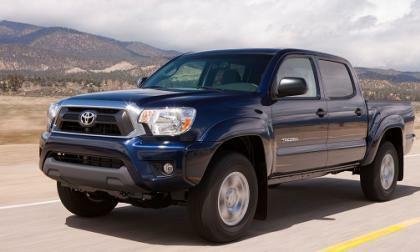 Read more about 2015 Lexus RX 350 AWD vs. Jeep Wrangler Unlimited Sahara 4x4 – which to buy? 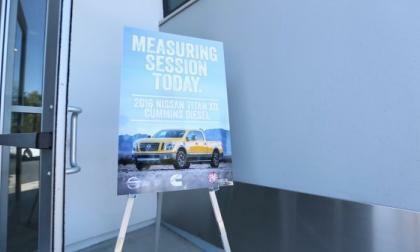 In this latest installment of the Truckumentary series on the 2016 Nissan Titan XD, the company explores their new relationship with Cummins, maker of the diesel engine. 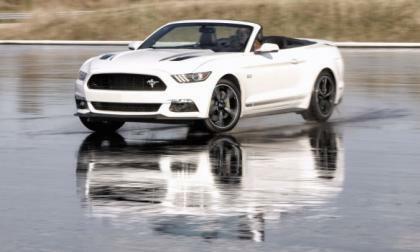 This all-American pickup with best-in-class everything comes to showrooms this fall. 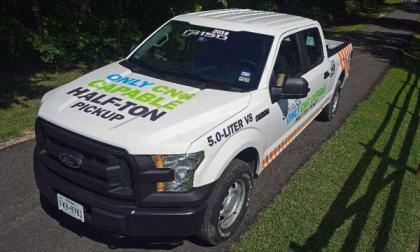 Ford Motor Company has announced that when the 2016 F150 pickups go on sale, there will be an option to upfit the 5.0L V8 to run on propane or compressed natural gas – making the F150 the only truck in the half ton segment that can run on these alternative fuels. 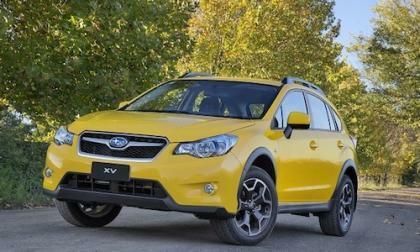 The 2015 Subaru XV crossover gets more price cuts in Australia. Why are prices dropping down under? 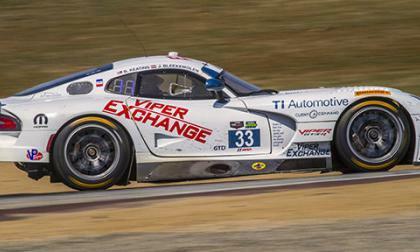 This past weekend was one of the worst for the modern Dodge Viper endurance racing teams, with a fluke accident a few laps into the race taking the #33 Viper Exchange GT3-R out of commission, but the team continues prepping for their 24 Hours of LeMans entry later this year. 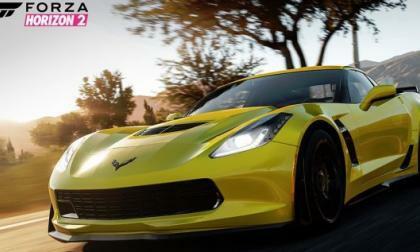 Those Chevrolet performance fans who are involved in the gaming world will be happy to hear that the 2015 Corvette Z06 coupe has come to Forza Horizon 2 as part of the May car pack, bringing the most track capable Corvette of all time to one of the greatest open-world racing games of all time. A publication we respect makes an error in judgment. Here’s why. The 2015 Ford Shelby GT350 Mustang is expected to be the best handling Mustang of all time and a big part of the GT350 handling excellence is the high tech braking system – featuring a design that is unlike any American car from any of the Detroit automakers. 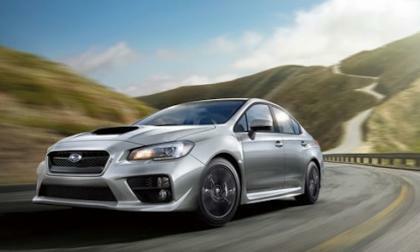 The 2016 Subaru WRX gets safer, but not as safe as the U.S. spec 2016 WRX. What is missing on the 2016 Canadian WRX? 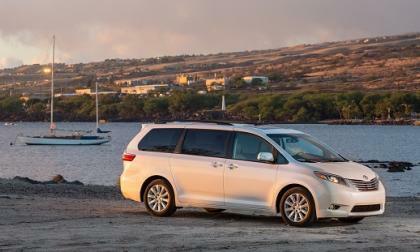 The awards for Toyota’s Sienna keep coming. This time it is the automotive media in love with the van.